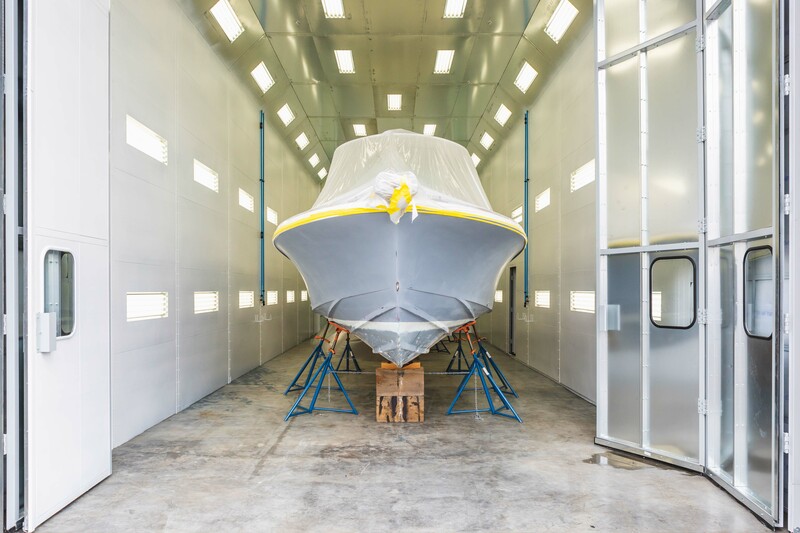 Whether you require Awlgrip, Alexseal, or other marine paint finish, Hinckley Stamford has a state of the art paint booth that will paint your boat to look like new. We take pride in being the best in the industry in yacht painting. Whether you need hull paint or a complete hull and deck paint job, we will be happy to provide an estimate for your boat and complete your new yacht painting project on time and on budget. While your yacht is with us, take advantage of our renowned fiberglass repair and gel-coat repair. Hinckley has all your boat painting and yacht finishing needs covered. 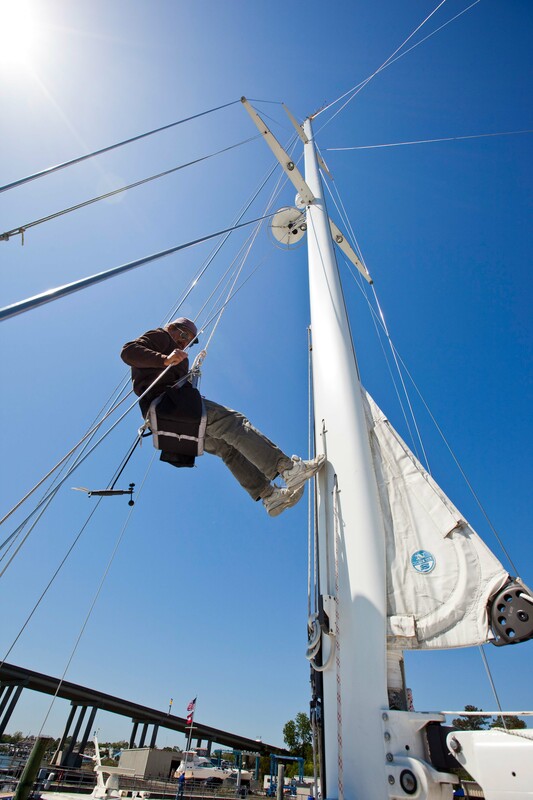 Whether you need a to repair the running rigging, replace a hydraulic system or install a new winch or roller furler, our sailboat rigging department has the expertise. We are servicing dealers for Antal, Lewmar, Edson, Harken, Navtec, Ronstan, Schaefer and more. We offer complete boat upholstery and marine canvas services for all boat seating, indoor and outdoor canvas. From bimini to settees, to port shades, boat curtains and crew carpet, call on us. 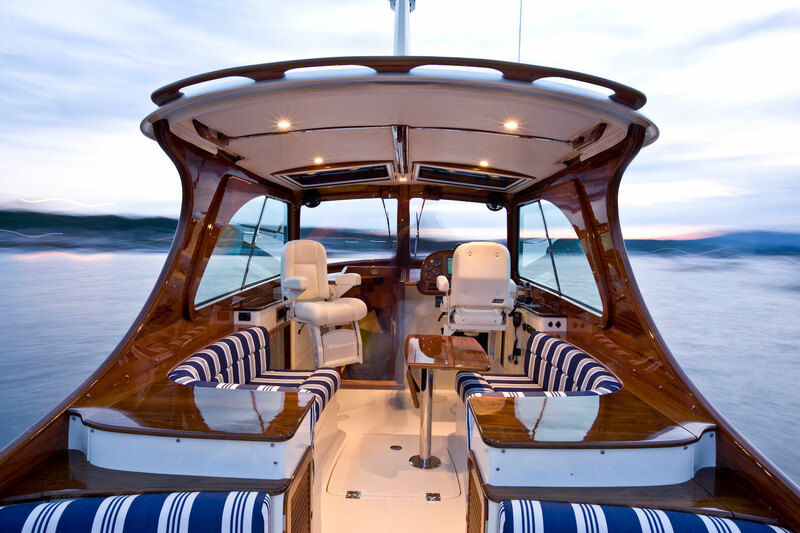 Our marine upholstery department works closely with several interior design specialists who will work with you or let your designer commission our workroom to create just the right interior for your boat. At Hinckley Stamford our mechanical department is highly experienced with certified technicians to work on marine engines, marine generators, exhaust and fuel systems, jet or pod drive systems. 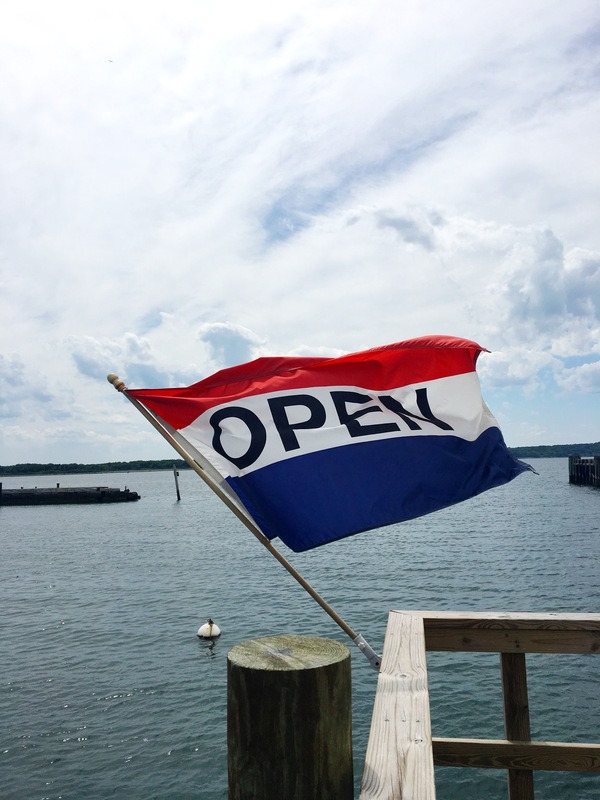 From marine diesel repair to propeller repair or pod replacement, Hinckley’s machine shop is a boat repair resource providing captains and owners with in-depth service. 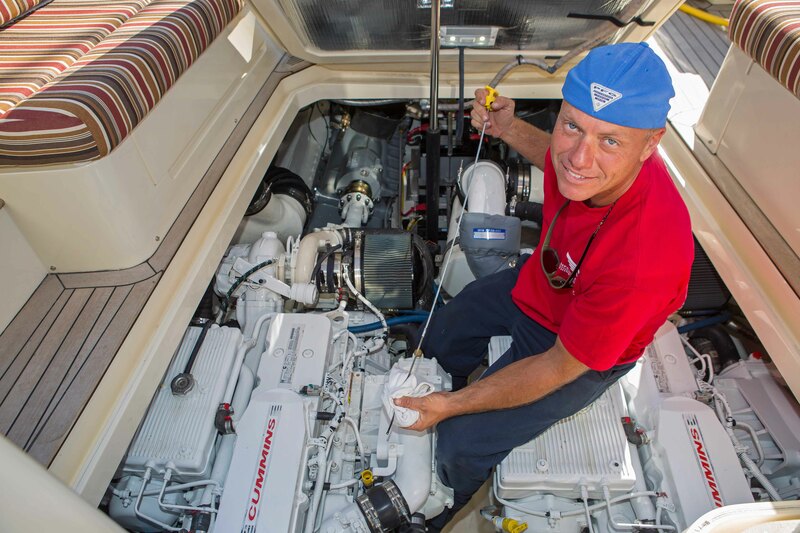 Hinckley Stamford has marine diesel repair and repower experience with Cummins Marine diesels, Yanmar, Volvo marine diesels and IPS, Westerbeke, Caterpillar, and all major marine diesel engines. We also repair and replace bow thrusters, windlasses, hydraulic systems, fixed and variable pitch props and shafts. Hinckley is now an authorized installer of Seakeeper gyro stabilization systems. See us for a Seakeeper quote.